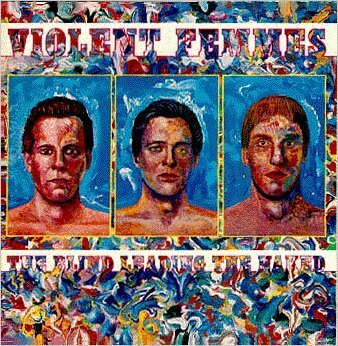 The Blind Leading The Naked is the third album by the Violent Femmes. It was produced by Jerry Harrison of the Talking Heads and released in 1986. The title is a play on the title of the famous Bruegel painting (and the figure of speech) "The Blind Leading the Blind".